ForaTeam Digital Agency, Your Experts in Web Development. 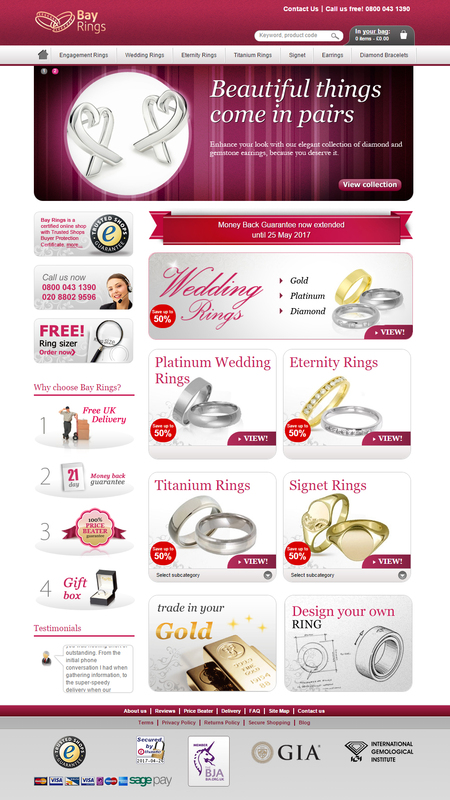 We know what it takes to make sales online. 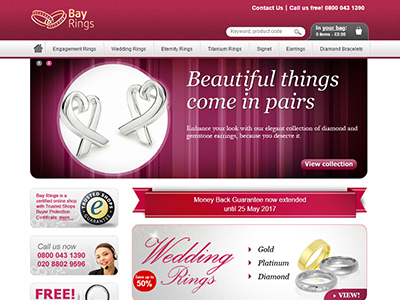 Whether you need to sell physical products, digital downloads or blocks of your time we can create an online store that works for you. Boost your search rankings, simplify the payment process and vastly improve your customer experience all in one hit. We can integrate with a vast range of third party services, from weather and travel updates to social feeds and calendars - all with the goal of simplifying and improving the services you offer. Clean hacked website on WordPress, Magento, Drupal, Joomla and improvement security on your website and server. ForaTeam was established in 2016 in the city of Dnipro, Ukraine. In fact, the company has much longer history. 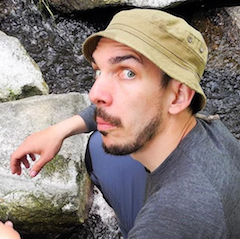 It began in 2015 when four of its co-founders united into a group of freelancers to start working on a few IT outsourced projects. 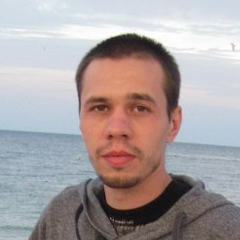 Since then, our team has constantly grown and improved and eventually became a development company with knowledge of an extensive range of cost-effective and innovative software solutions. 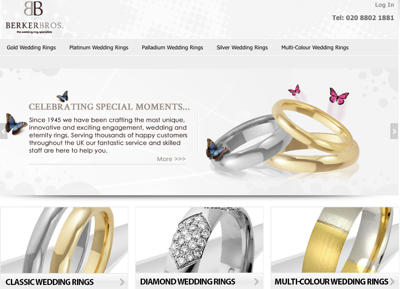 Your Experts in Web Development. 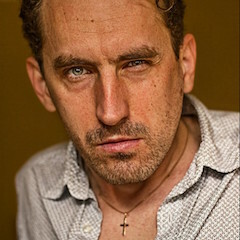 14 Years in IT Industry. 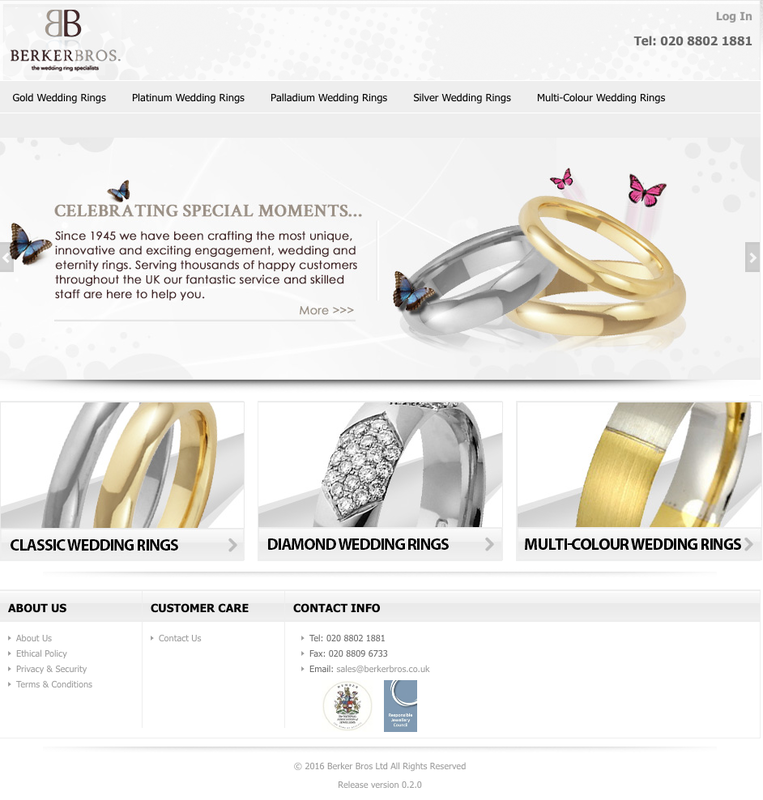 Berker Bros Ltd is a family run business established in 1945 and it remains one of the United Kingdoms’ leading wedding ring manufacturers. 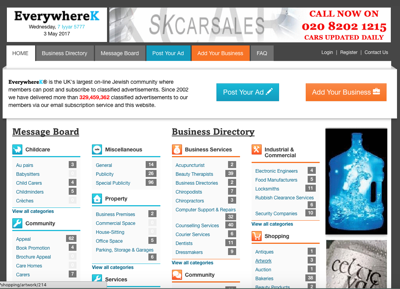 EverywhereK® is the UK's largest on-line Jewish community where members can post and subscribe to classified advertisements. Since 2002 we have delivered more than 178,303,586 classified advertisements to our members via our email subscription service and this website. Solutions for Car Park Management. 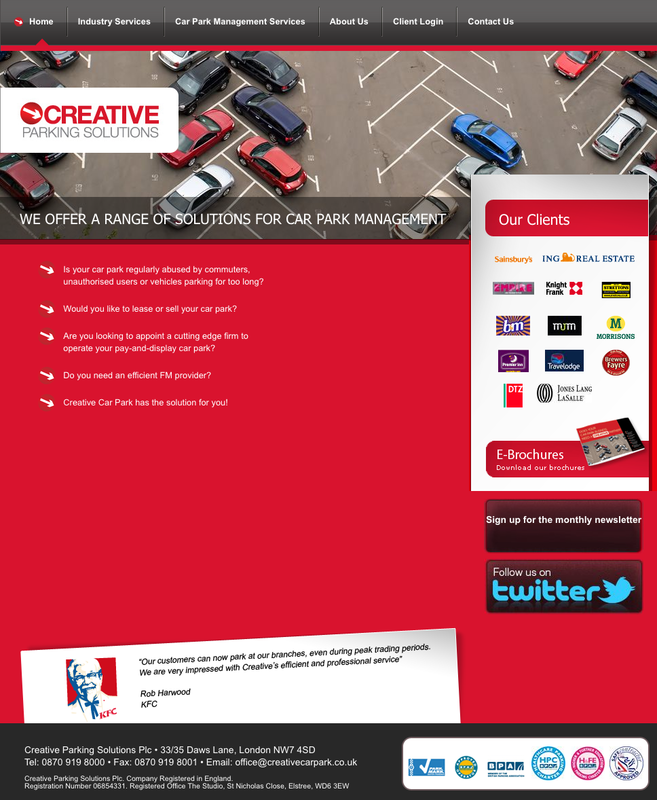 Creative was founded in 1995 to provide traditional car park management services. 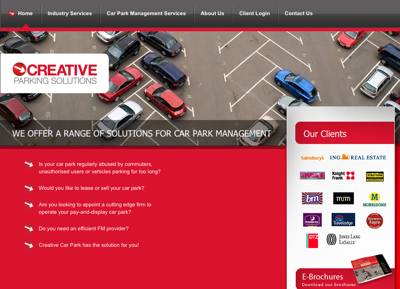 Client: Creative Parking Solutions Plc. 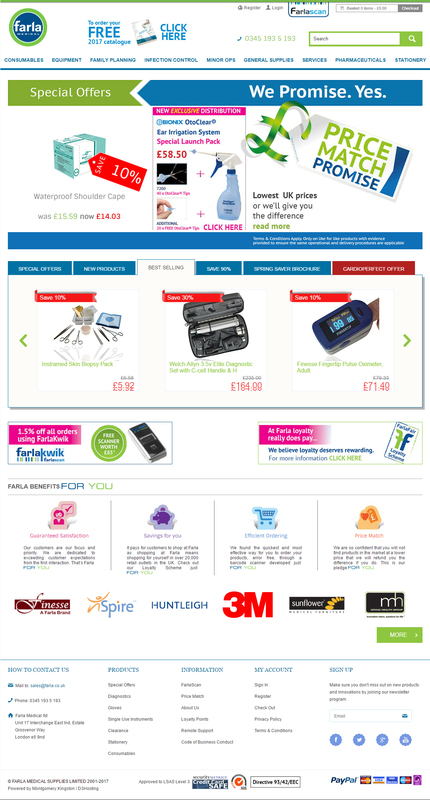 Farla Medical Ltd is recognised as a leading name in UK medical supplies. 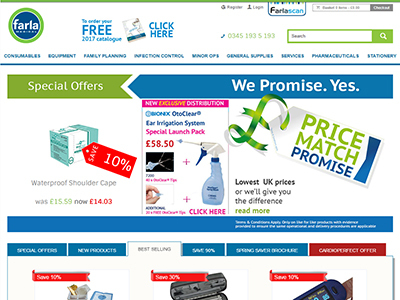 Farla supply over 10,000 products and we manufacture almost 500 product lines through our EconoTest, MediRange and InstraMed ranges, supplying GP practices, clinics and hospitals throughout the UK. 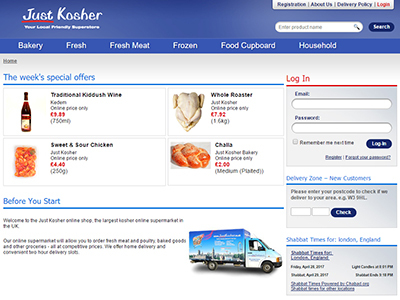 Just Kosher was established in 2002. 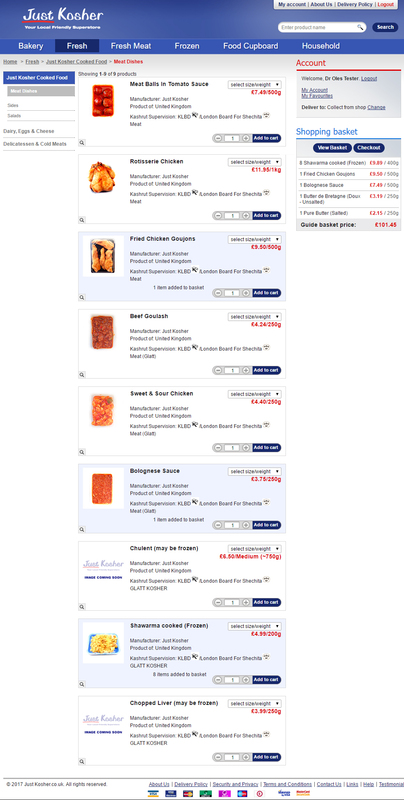 Just Kosher has been dedicated to providing the finest and most friendly service to its customers. Just kosher range includes a wide range of groceries and deli goods, and in store bakery makes everything from challah to patisserie. Own in house butcher shop provides the highest quality fresh meat and poultry. Copyright © 2017 ForaTeam. All Rights Reserved.